We are in the process of shifting our reality. We say "we" for all dimensions, realities and worlds are shifting into a higher frequency of expression. As it is for the least, it is for the greatest. In fact, you all have the ability to experience your third, fourth and fifth dimensional realities within the NOW of your multidimensional consciousness. By tuning into the "NOW of the ONE" you can make an honest assessment of your state of consciousness by observing your thoughts, emotions and actions from your newly discovered higher perspective. You are awaking to your Multidimensional SELF and the reason why you chose to enter a third dimensional earth vessel. We know the great loneliness you have suffered and the deep yearning for… for what, for some thing or some one that is missing. That some thing that you miss is the mission that you chose to complete, and that some one you are missing is YOU - as your true Multidimensional SELF. Every ONE of you is an important component of Gaia’s planetary ascension. Every ONE of you has volunteered to assist Gaia with Her ascension. 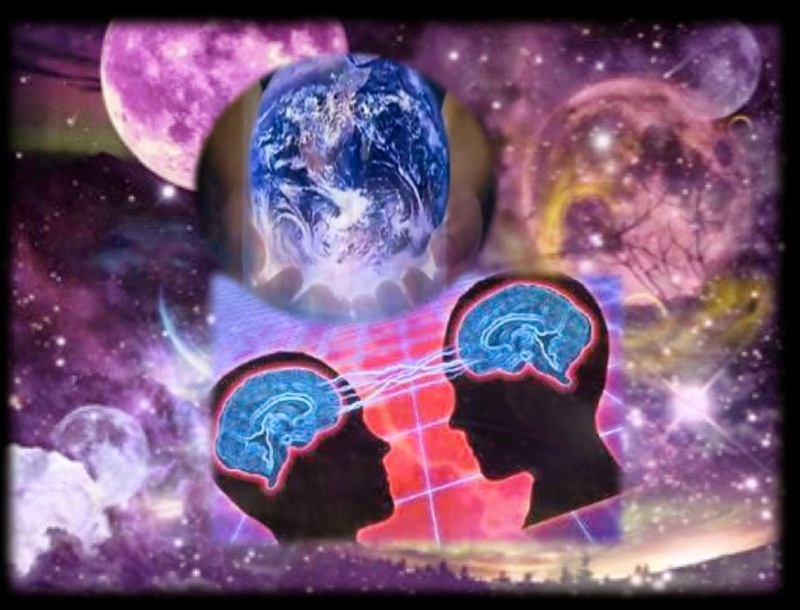 As the reward for your efforts, you will become a Multidimensional Leader who joins with Gaia as she transmutes her physical reality into multidimensional world of multidimensional light and unconditional love. Thank you. So much synchronisation. Thank you, Sue and the Arcturians. B.
I perceive this message as a complete infusion of Pure Love Energy into my body-mind complex. Exactly what I need NOW. Thanks but I don't get why we we should profit from ascending? Or connecting, complete integration of higher-self, overlord-self,soul wtever, us. We need to get as many woke up, ascending, connecting, becoming fully aware ands consiousness levels reinstated from the abniesia cycle. Ok. Straight talk, lay down steps, to letting go, forgiveness, loving key (how to unlock higher realms, realities, dimensions) ,how to manifest things on earth, how to raise our vibrational frequency,and anything else we need to get there by breaking down all barriers to get as many up to over soul asap to help Gia now. End lost connecting with other selves and this reality as the only one observed. Wouldn't it take someone who is serious about truly wants to end this? I think so, ummmm ...transparency with no strings like the 3D world. Ok, ok, I will keep reading, thanks for sharing!